Our latest collection from Star Wars VII and The Last Jedi collection. Beautiful design and Premium quality bag made with high quality materials. 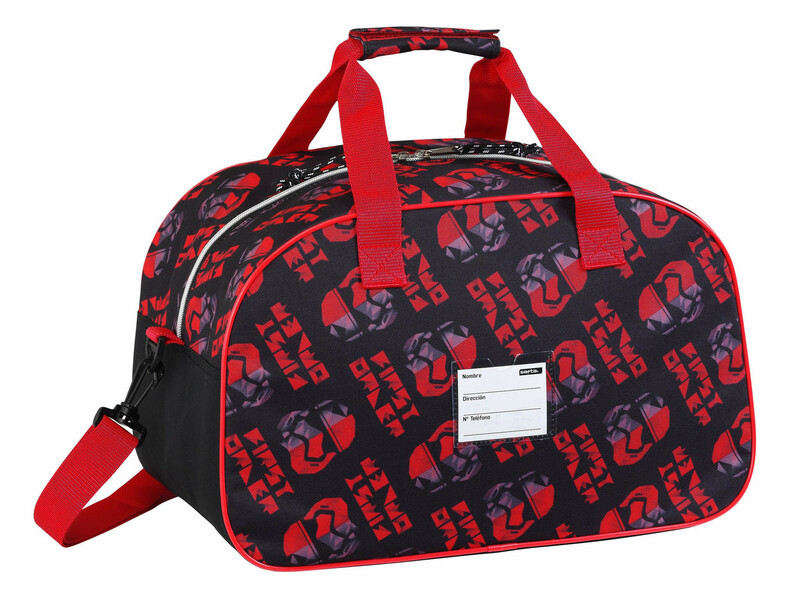 This travel duffel bag features a front pocket adjustable shoulder straps as well as handle straps and also a name tag at the back. 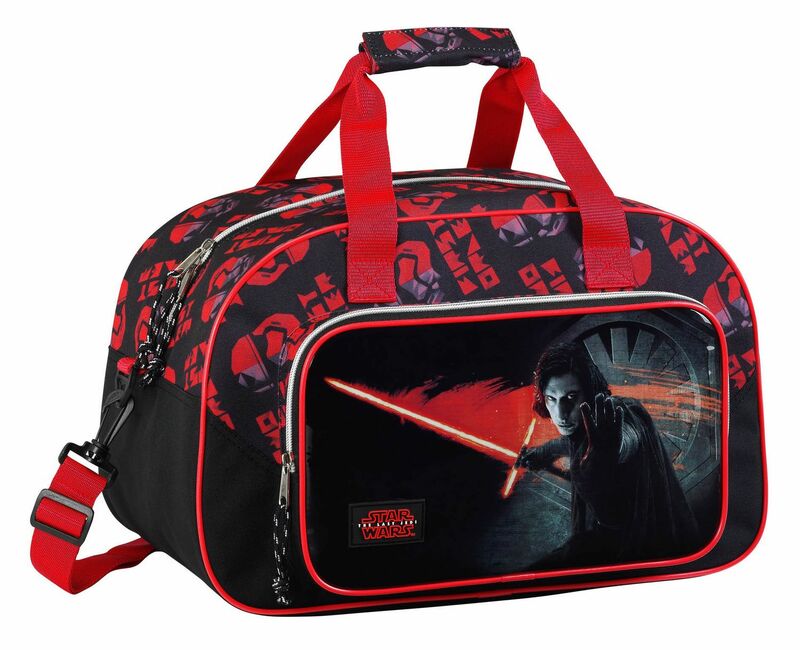 Great for school, sports, holiday and travel.